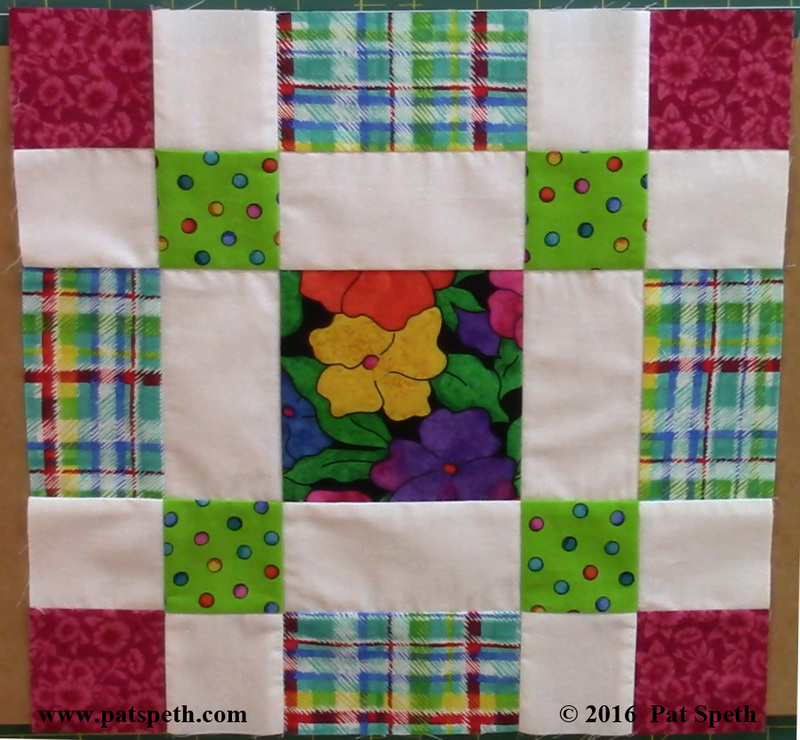 I uploaded a video to YouTube showing how to make the Town Square block, it’s block #1 in my Color Me Happy block of the month. 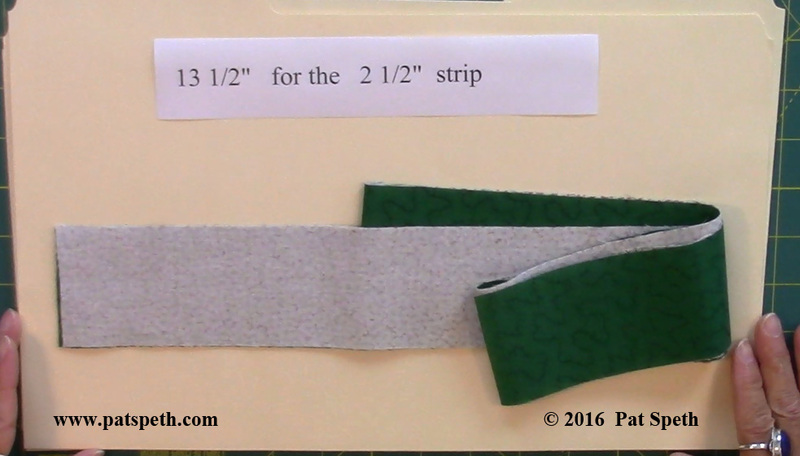 or 2 1/2″ strips to create the block! 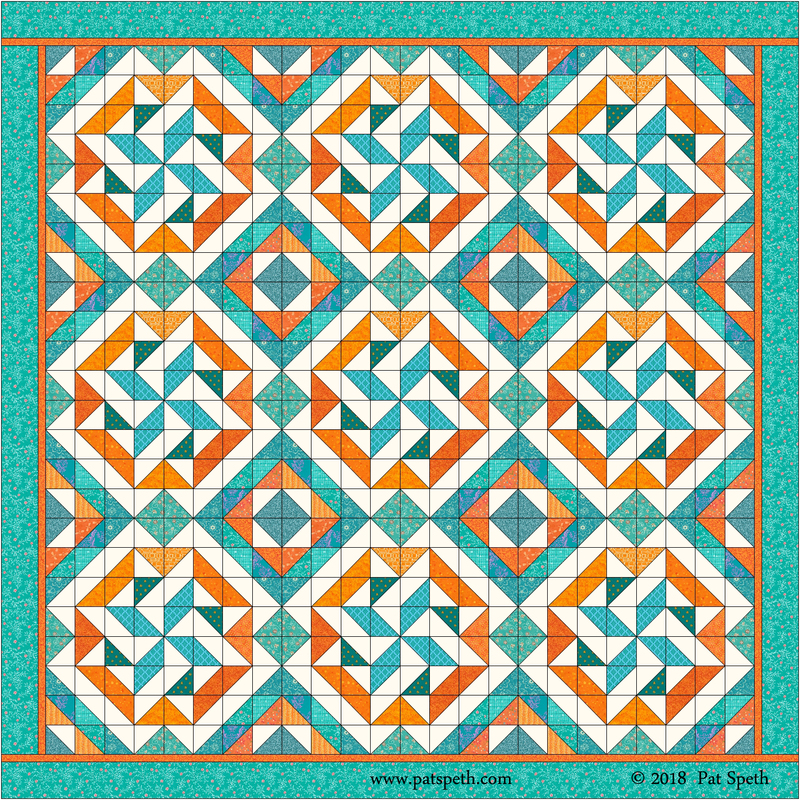 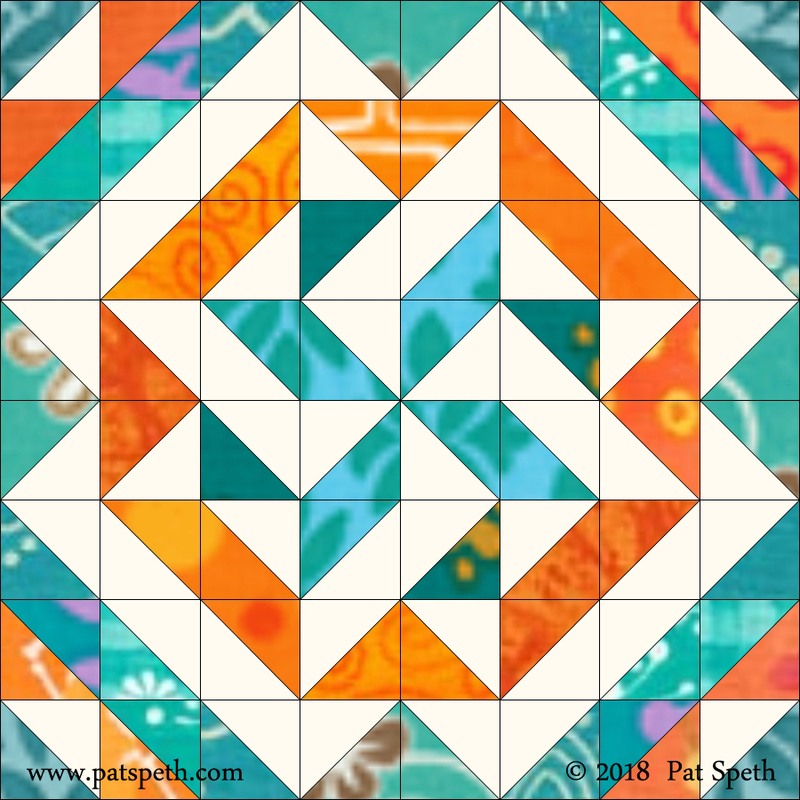 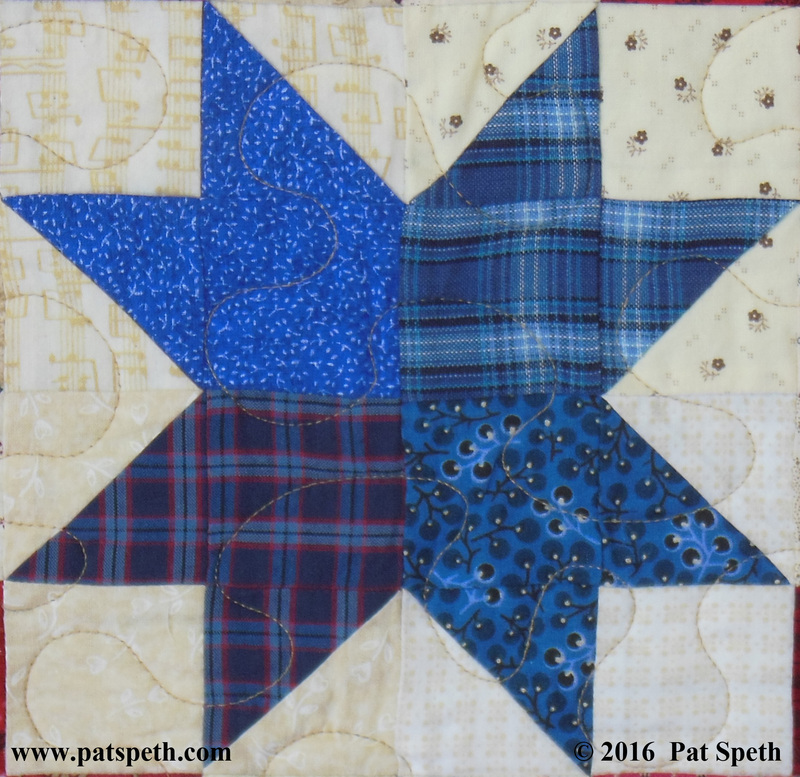 The pattern packet for my Color Me Happy block of the month now includes materials information and quilt diagrams for making the quilt in three sizes! 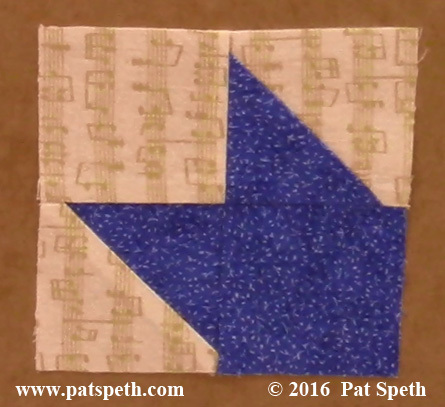 I’ll be posting a new video every 4 to 5 weeks until all thirteen blocks have been posted. 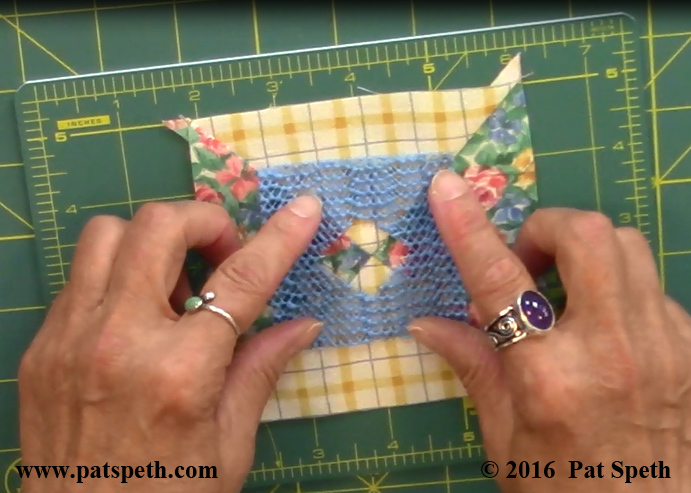 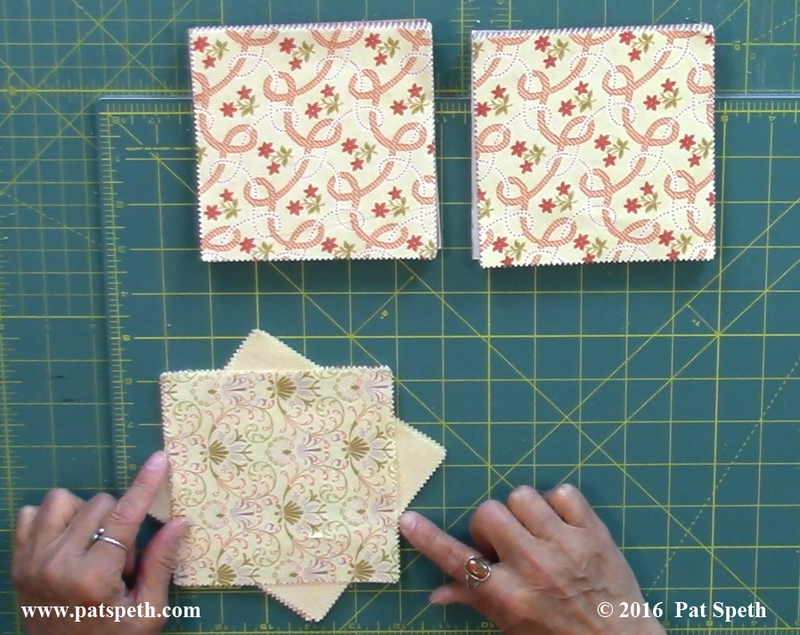 It’s a fun quilt to make, so follow along on YouTube and make this in any fabric combination you love. 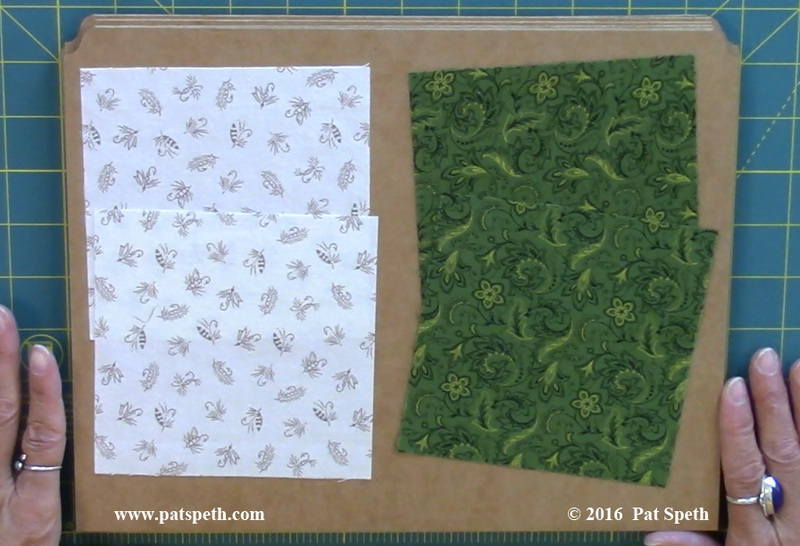 The pattern packet can be purchased on my website. 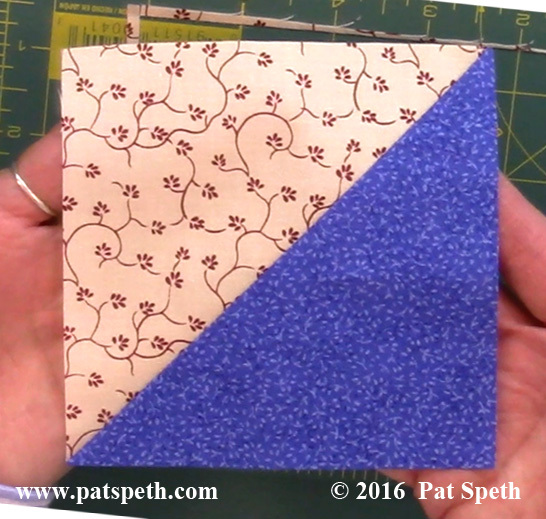 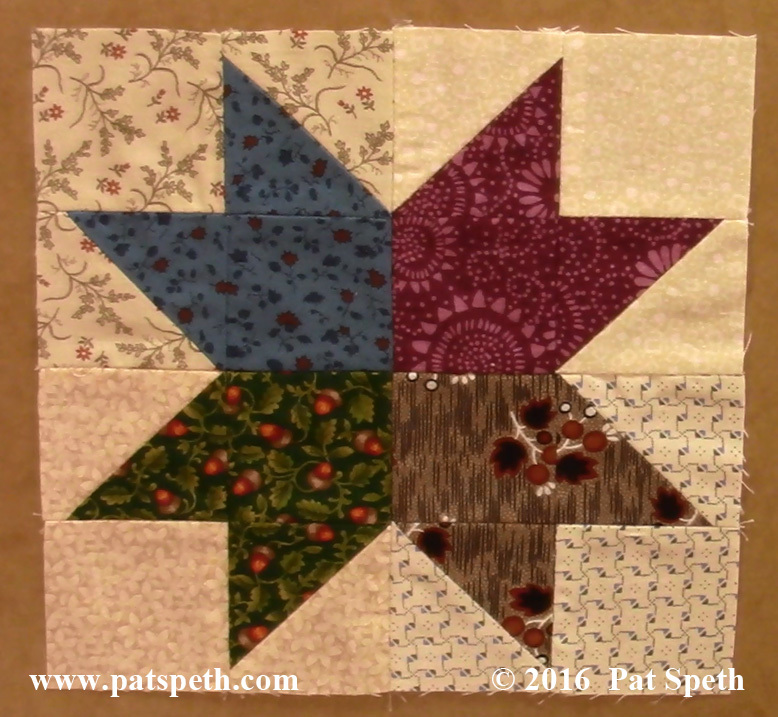 I’ve just uploaded to YouTube a video on using charm packs in the Big Dipper block. 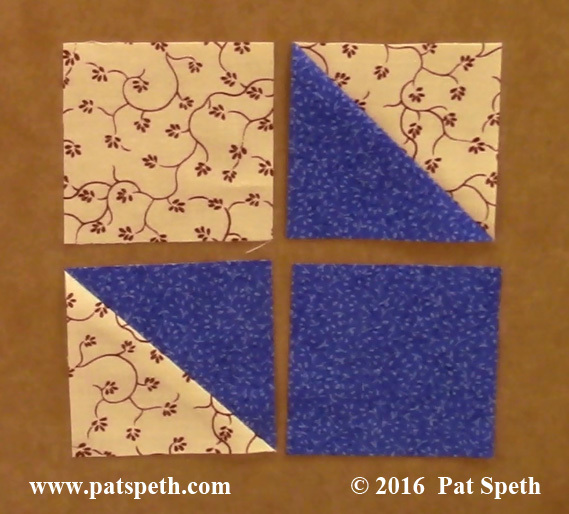 This block is perfect for making the most of those charm packs! 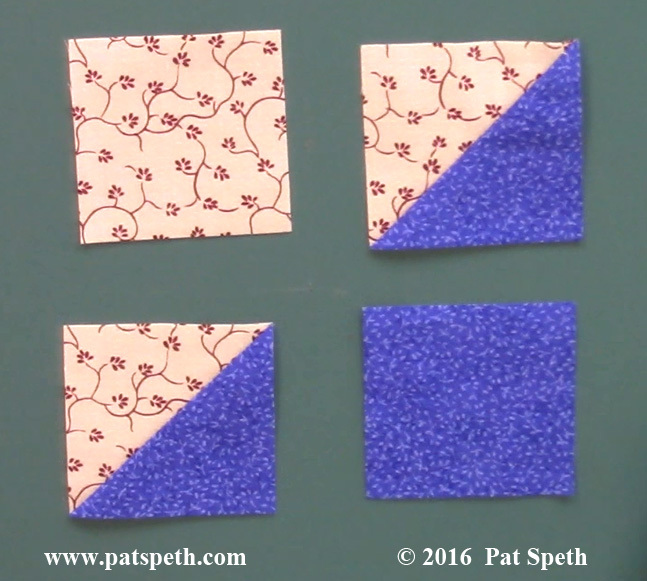 Using two identical charm packs for the pairs of squares. 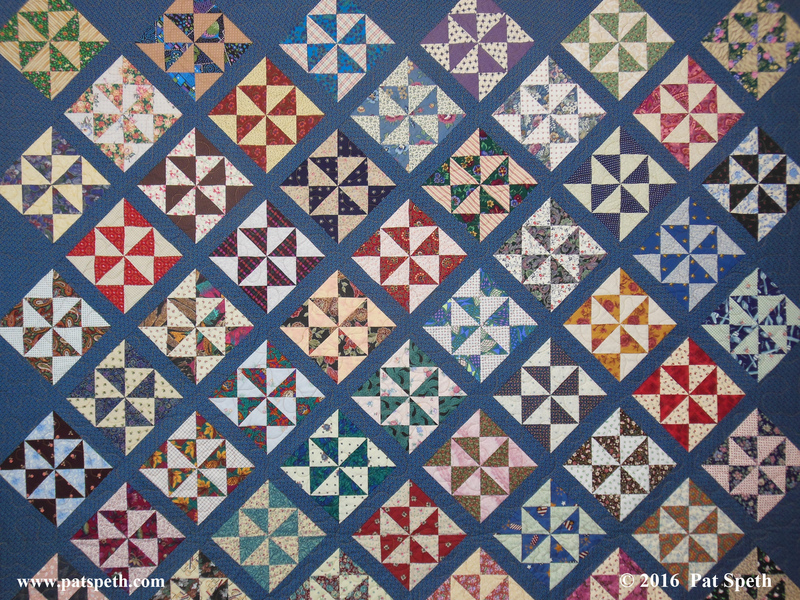 Sorting out the squares from each charm pack into the pairs of identical squares. 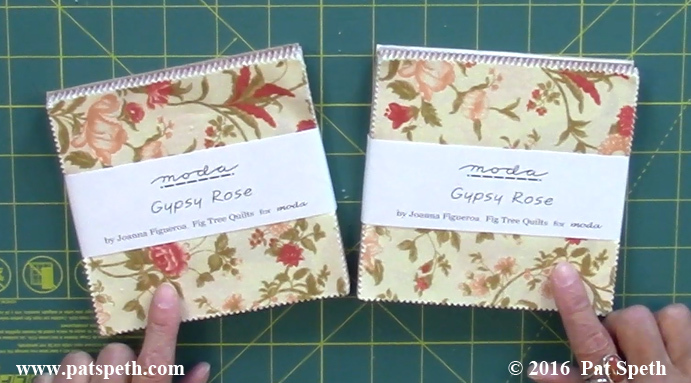 I like to just make a stack of these pairs and sort for my lights, mediums, and darks later. 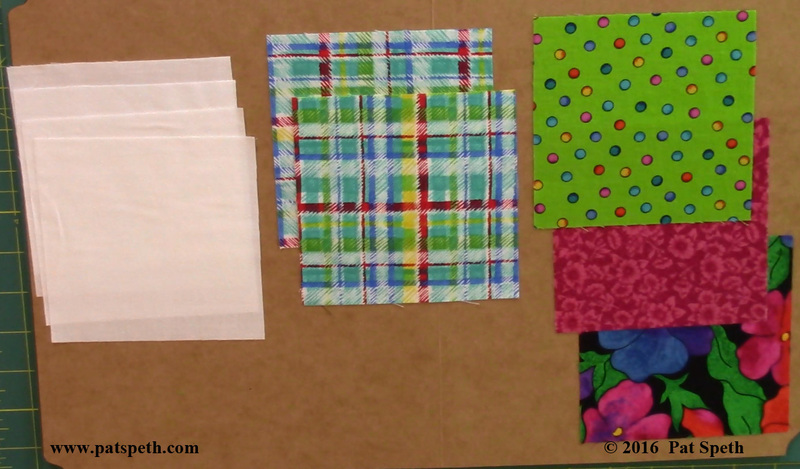 All sorted into what I considered the lights, mediums, and darks. 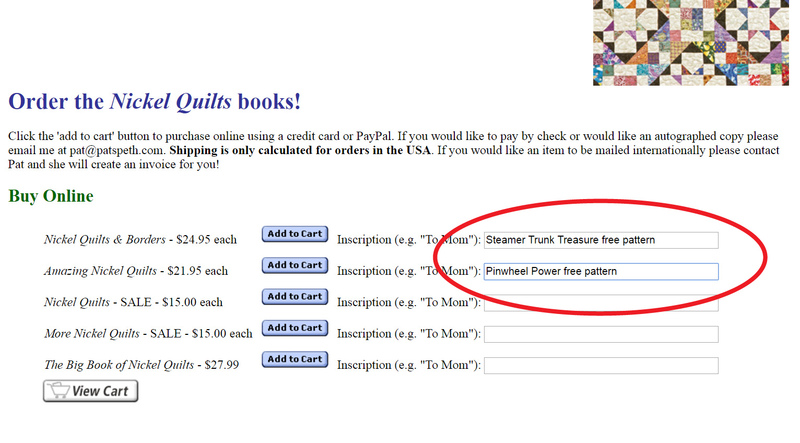 And now the fun begins! 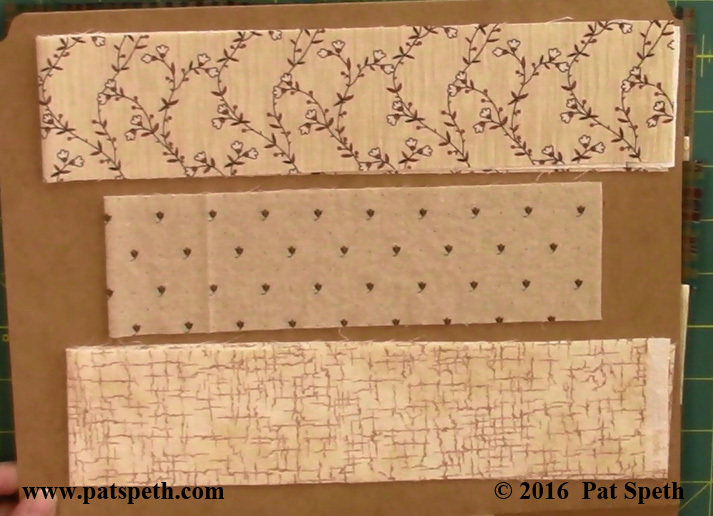 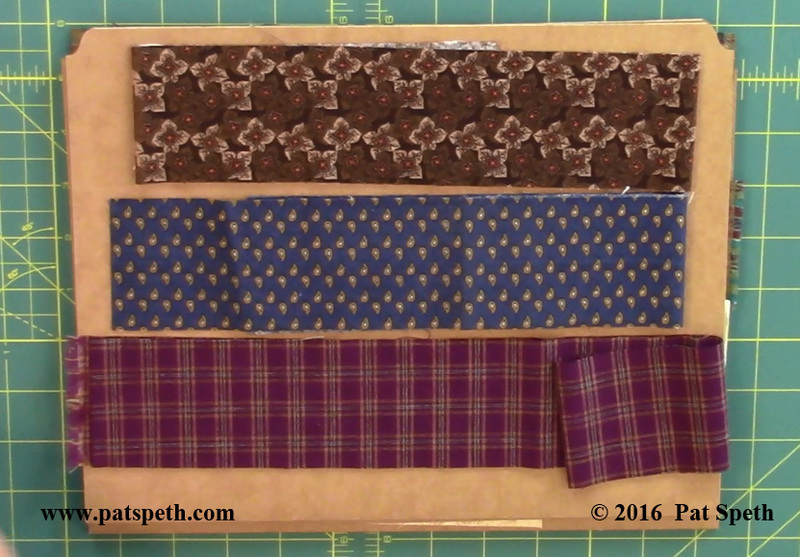 I start auditioning the fabrics to see which fabrics, when sewn together, might make some great hourglass units. 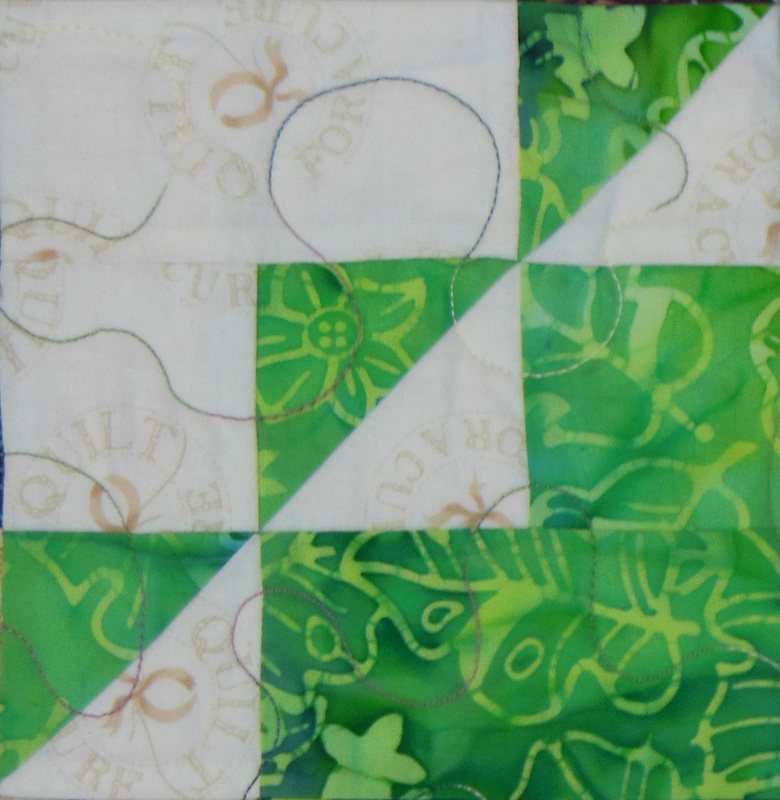 I’ll be combining; lights with mediums or darks, and the mediums with the darks. 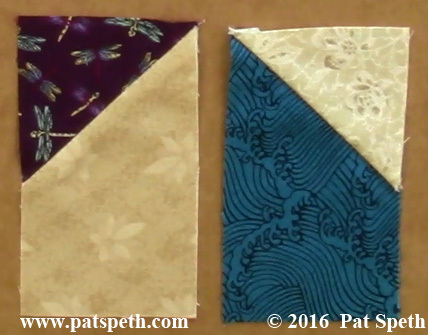 With this collection of fabrics there is enough color contrast within the mediums that I could combine some mediums together and have hourglass units that sparkle! 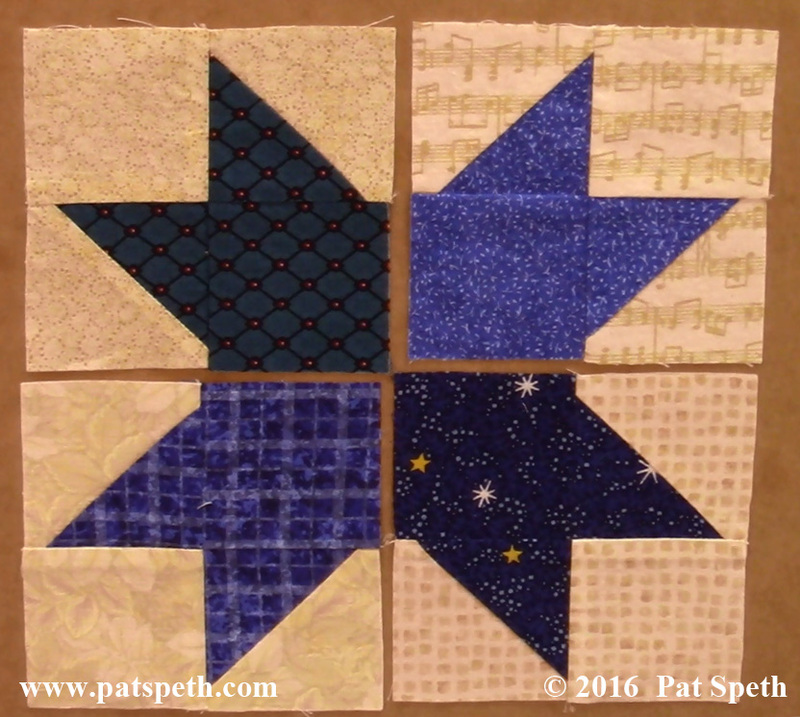 This video has step by step instructions for making the Big Dipper blocks. 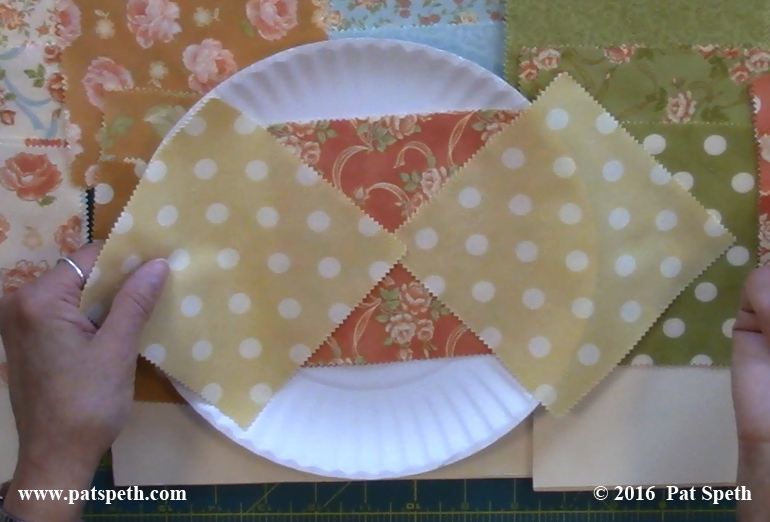 I demo trimming the hourglass units using a piece of shelf liner with a hole in it to hold the ruler in place. 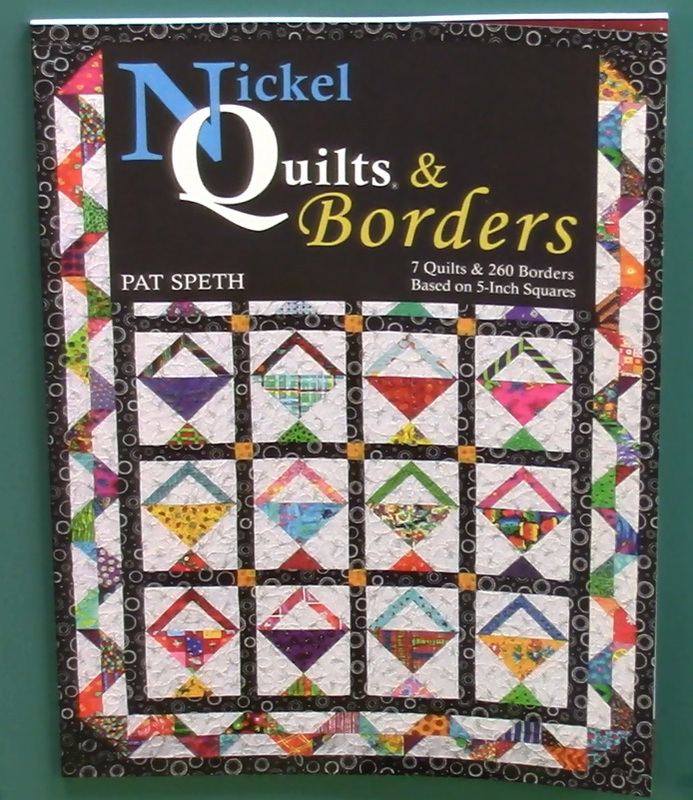 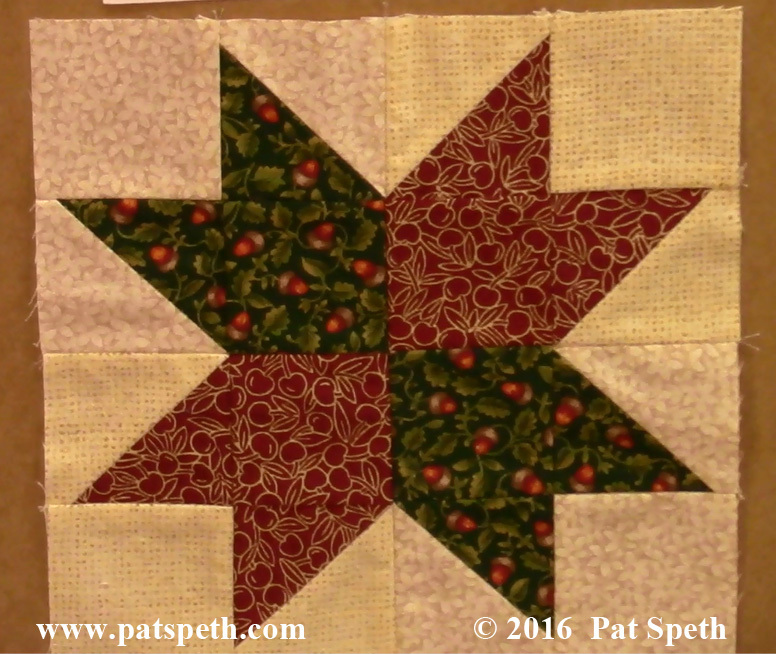 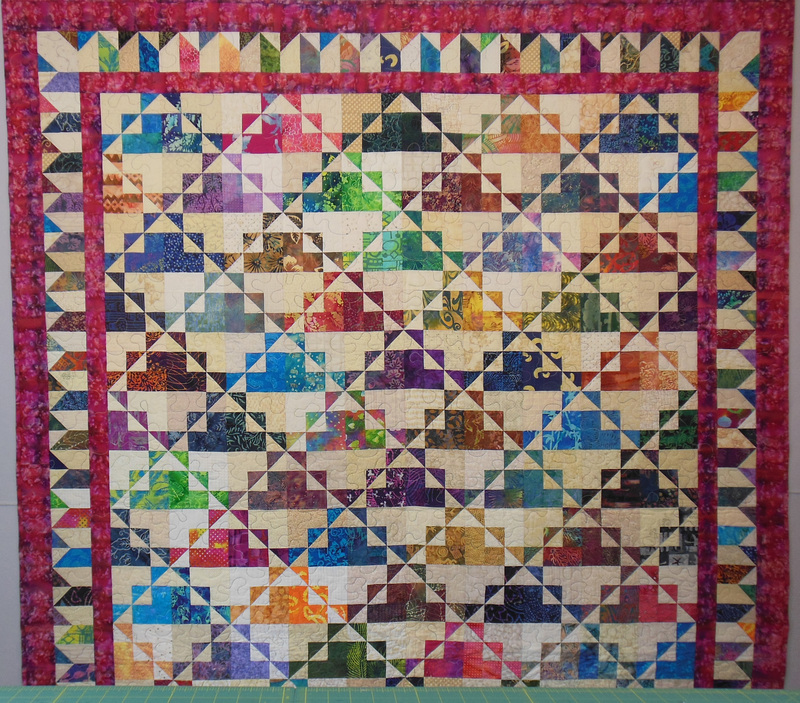 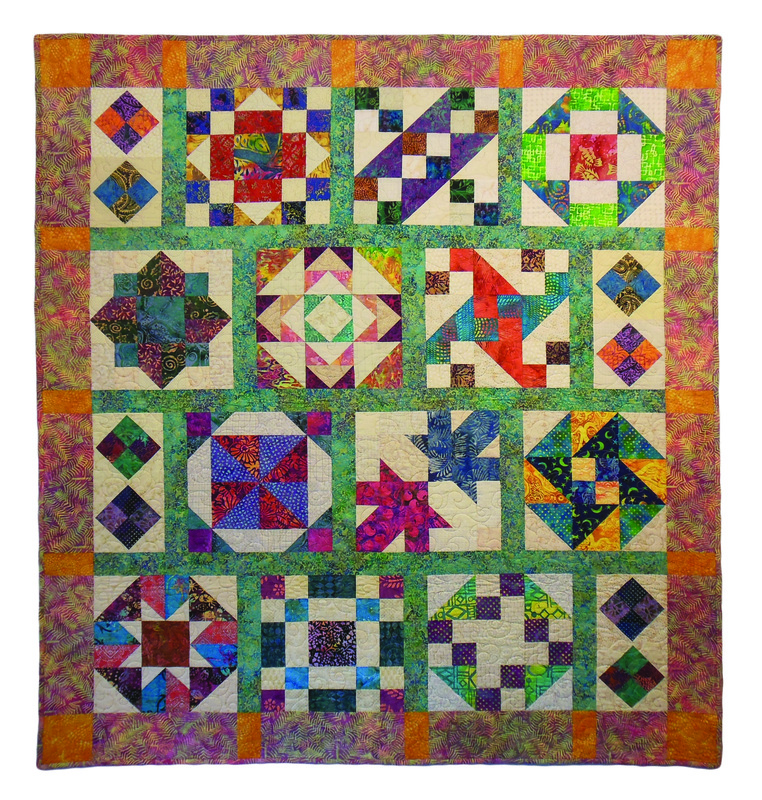 Gorgeous fabrics, ugly fabrics, old fabrics, and new fabrics – it doesn’t matter – you can use anything you like in this quilt! 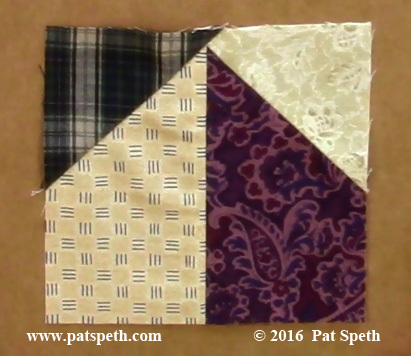 Two pairs of 5 inch squares will make a block that finishes 7 inches.